ProShare has been the voice of employee share ownership since 1992 when we were established by HM Government, a group of FTSE 100 companies and the London Stock Exchange to promote wider share ownership. Today, we focus solely on helping to promote employee share ownership in the UK and are the voice of employee share plan practitioners and professionals. We are funded entirely by our members. 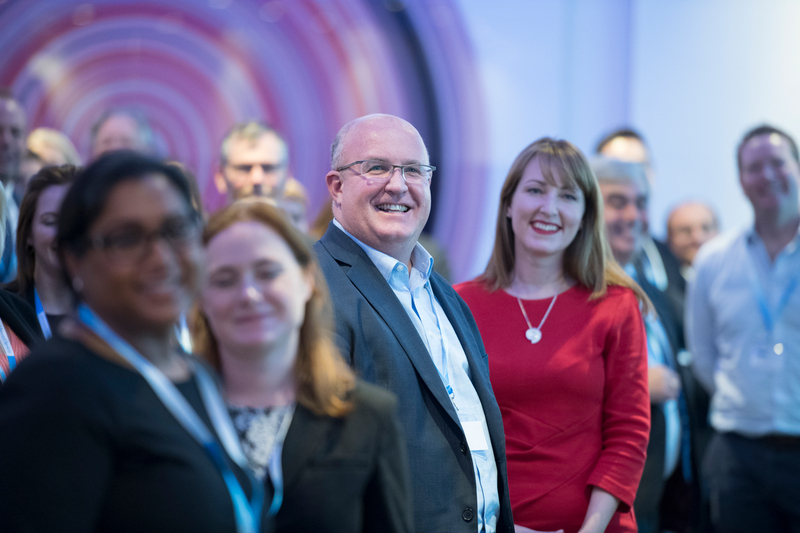 We are committed to making ProShare membership valuable to our members by being the voice of employee share plan practitioners and professionals. Our members benefit from and contribute to the development of the employee share plan legal and regulatory framework and enjoy access to valuable training events, workshops and annual conference, as well as monthly newsletters, specialist forums, venue hire and a jobs board and advertising to a large and relevant audience. We offer different levels of membership depending on the size and type of organisation.